We know about technology so you don't have to. Join in the discussion - we will be bring you our take on the latest happenings in the ICT sector. 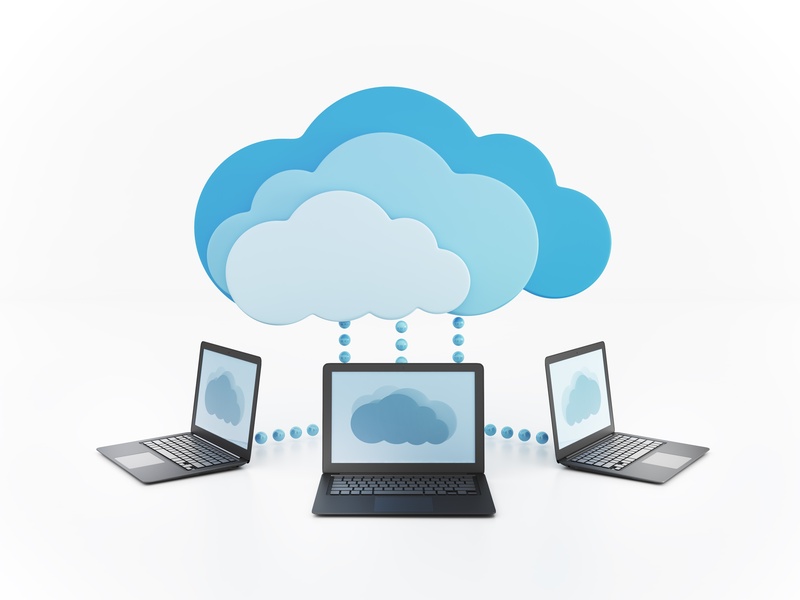 Cloud Computing: What does the Future Hold?